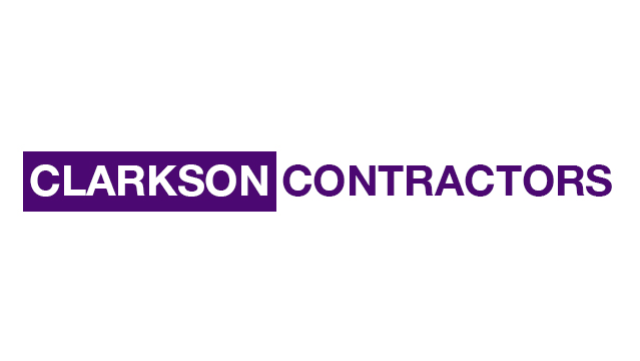 Clarkson Contractors based in the Ribble Valley is a family run business. As a contracting company we provide all types of contracting work such as complete foraging, baling, umbilical spreading and hedge cutting. We require experienced drivers to drive and maintain a wide range of farm machinery and equipment. You will be an enthusiastic and self-motivated candidate who has previous experience working in the agricultural sector. Due to us running a working farm some livestock experience would be an advantage but is not essential. We offer a competitive salary for the successful applications.